Will we die, just a little? Apparently not! Why make a movie when you can make a sprawling pentology? 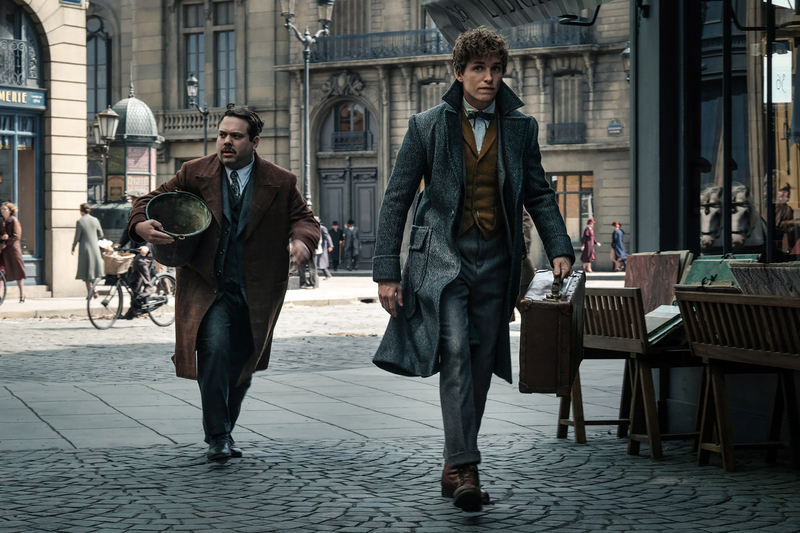 Warner Bros. Pictures’ Fantastic Beasts: The Crimes of Grindelwald is the second of five all-new adventures in J.K. Rowling’s Wizarding World™. 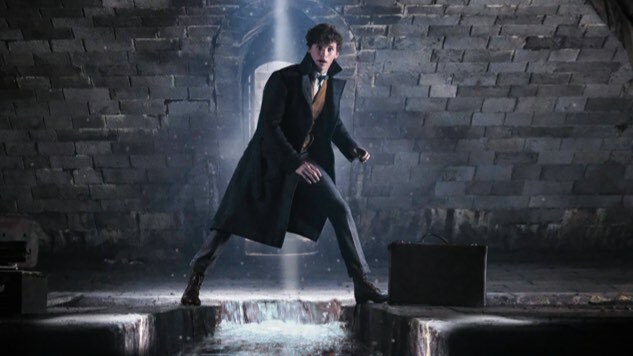 At the end of Fantastic Beasts and Where to Find Them, the Dark wizard Gellert Grindelwald (Johnny Depp) was captured by MACUSA (Magical Congress of the United States of America), with the help of the awkward-but-noble-like Newt Scamander (Eddie Redmayne). 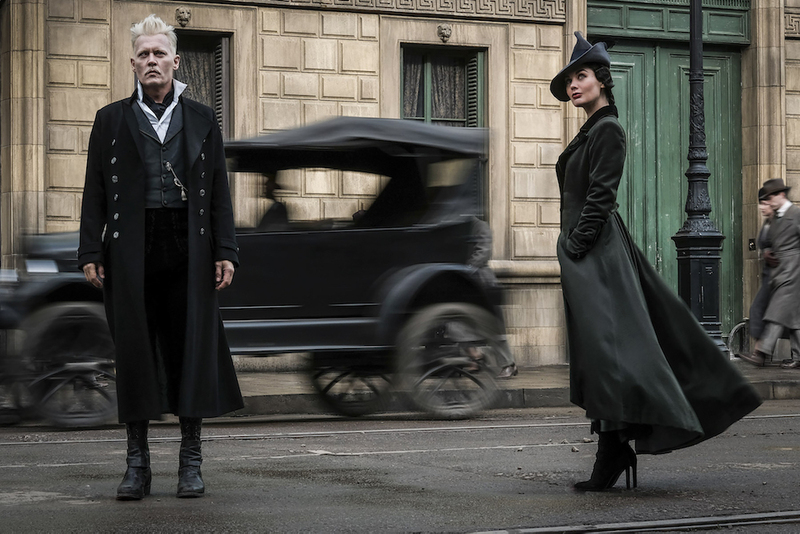 You might be shocked to learn that Grindelwald has escaped custody and is gathering followers, most of whom are unaware of the true agenda beneath his Make Wizarding Great Again campaign: to raise pure-blood wizards up to rule over all non-magical beings. 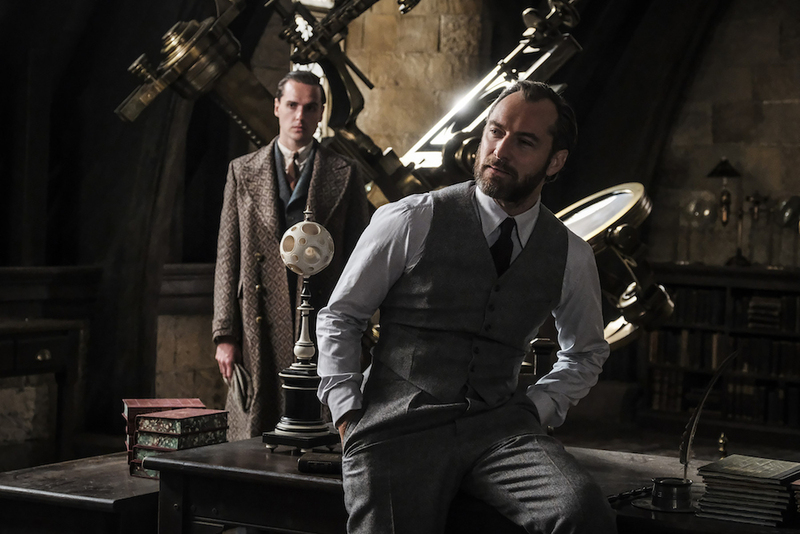 Albus Dumbledore (Jude Law) enlists his former student Scamander, who can manage thunderbirds and Swooping Evil and Muggles, and thus has no idea how in over his head he actually is. Lines are drawn as love and loyalty are tested, even among friends and family, in an increasingly divided wizarding world. One can only assume that in the end, many points will be awarded to Hufflepuff. The film features an ensemble cast led by Redmayne, Katherine Waterston, Dan Fogler, Alison Sudol and Ezra Miller, along with Law and Depp. The cast also includes Zoë Kravitz, Callum Turner, Claudia Kim, William Nadylam, Kevin Guthrie, Carmen Ejogo and Poppy Corby-Tuech. 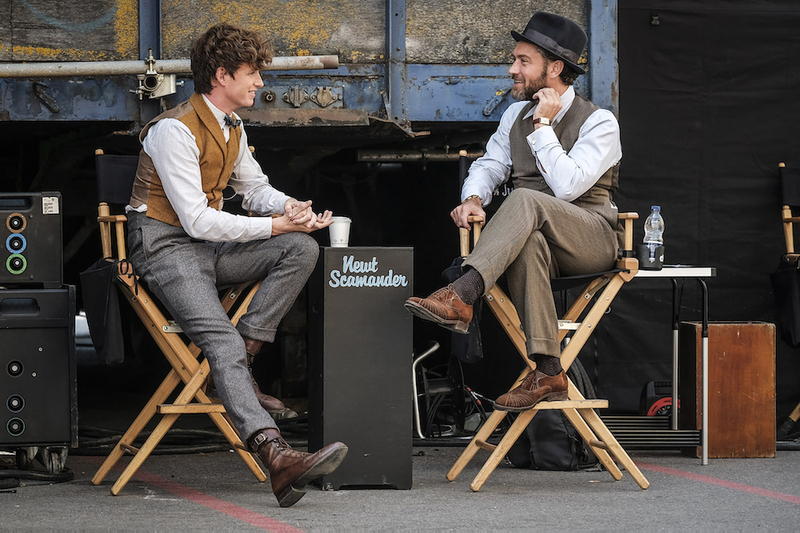 Fantastic Beasts: The Crimes of Grindelwald is directed by David Yates, from a screenplay by Rowling. 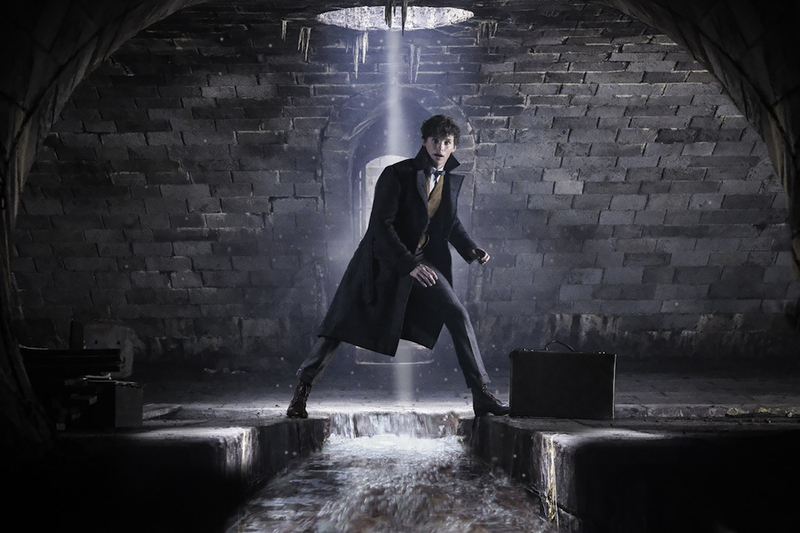 The film is produced by David Heyman, Rowling, Steve Kloves and Lionel Wigram. It is slated for a Nov. 16, 2018 release. Since that probably feels like a really long wait, please enjoy some Wizard-pics below. You’re welcome.